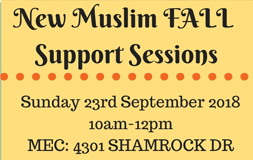 Alhamdolillah our Support Sessions are back on track! 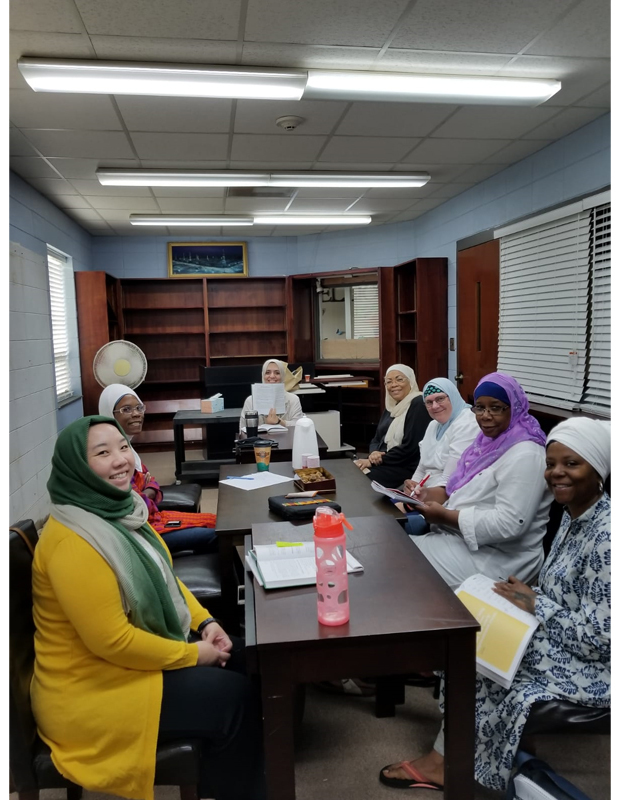 On Sunday the sisters used a reference book (below), to cover the major subjects about Islam. This group is very beneficial to all Muslims. No matter if you were born Muslim or reverted. 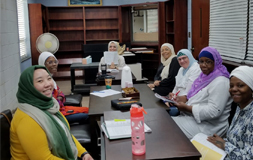 Here at AIOF we are here to help all our Brothers and Sisters of the Muslim Community to educate and deliver the right message of Islam through Education,Integrity, Respect, Peace and Collaboration. 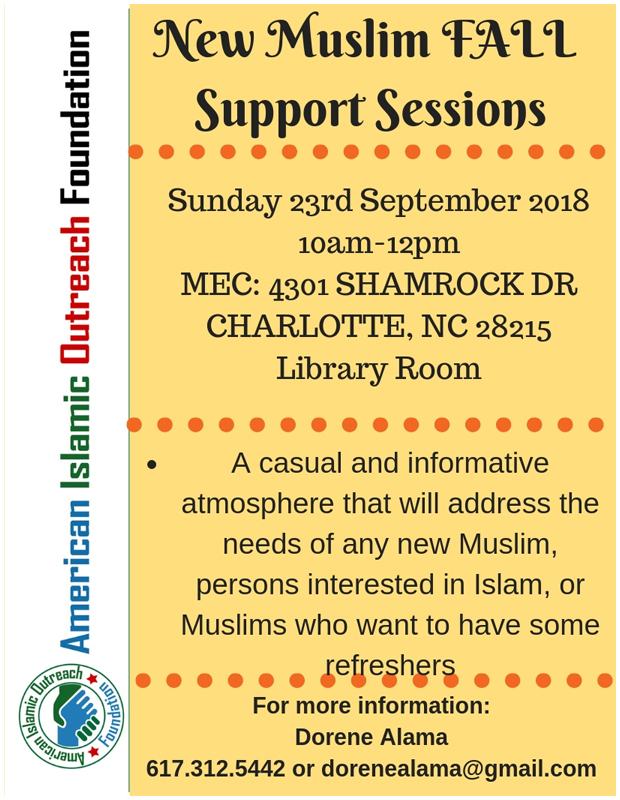 Stay tuned for the next session! !